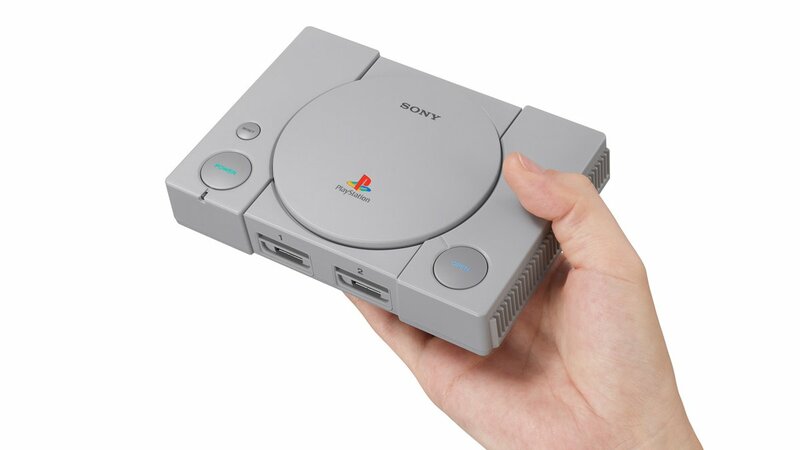 Sony has announced that a new console called the PlayStation Classic will be released on December 3rd. As you might expect, the console is a recreation of the original PlayStation. Unlike the 1994 model, this one will be 45% smaller, but will feature exactly the same logo, button layout and packaging. As well as that, it will be preloaded with 20 classic games like Final Fantasy VII, TEKKEN 3, Ridge Racer Type 4, Jumping Flash!, Wild Arms and many others. In the US it will cost $99.99, and £89.99 in the UK.